This mixtape is dedicated to my last neighbor at San Pedrito Beach in Baja California. With the end of my personal season in Mexico, the beach became pretty empty. Grayson Follett was the last remaining citizen of San Pedrito while I am heading back to Europe. 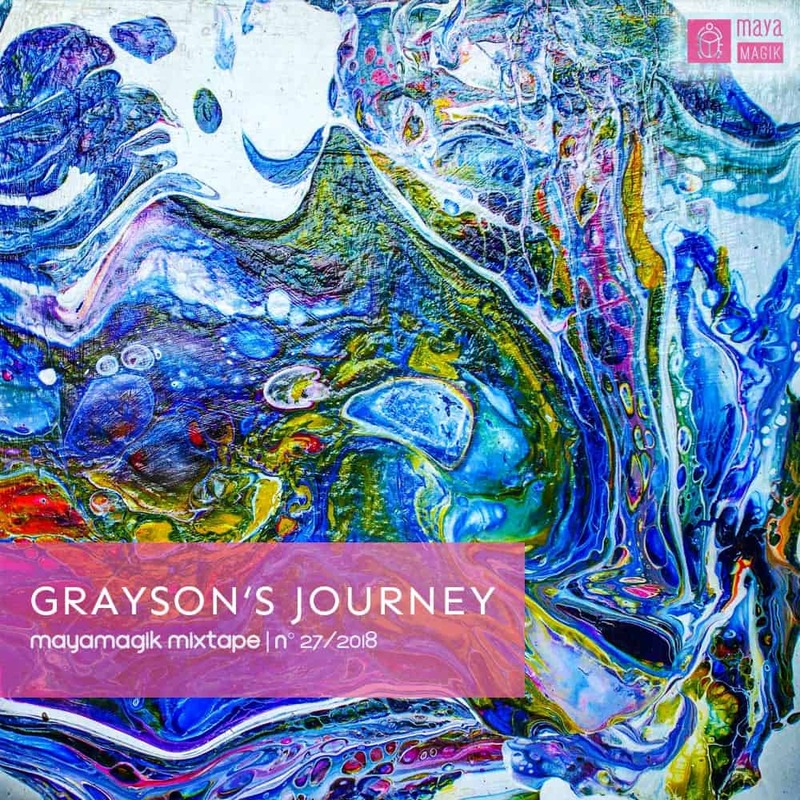 The cover artwork is part of a picture I found inside Grayson’s van.